Internationally renowned landscape photographer Michael Ruetz has created this celebration of France's beauty, city and countryside alike. 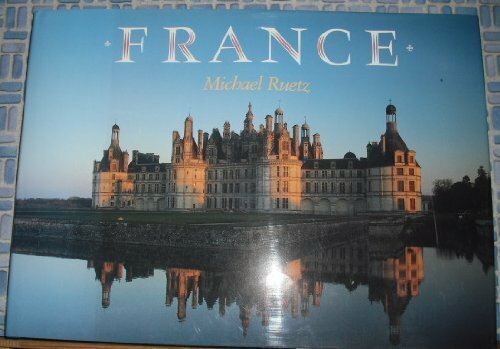 Ruetz's gift as a photographer lies in his ability to seize the timeless spirit of a country, and nowhere is that gift more evident than in this rich portrayal of France. His travels took him throughout the north of France, to Paris, Brittany, and down into Gascony and Provence. His Technorama camera allowed him to take panoramic perspectives impossible with more conventional equipment. These are showcased in the book's five large panoramic foldouts.